It’s rare, but through no fault of your own, sometimes that shiny new iPhone stubbornly refuses to be activated. Should this unfortunate scenario ever happen to you, here’s what you should do. 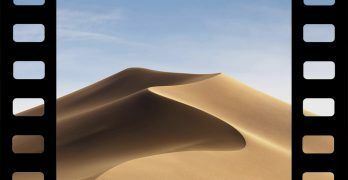 It’s irritating when you’re itching to start swiping through your awesome new iPhone, but it’s not the end of the world. There are a few different things you should try. First, restart the phone. Hold down the power button for several seconds. A red slider will appear that says “Slide to power off.” Slide it, and wait about thirty seconds for your phone to completely shut down. Then hold down the power button again until the Apple logo shows on the screen. Now try the activate the phone again. This will fix the problem the majority of the time. If that doesn’t do the trick, then maybe there’s an issue with your cellular connection. To rule that out, you’ll want to try connecting to the activation server in a different way. First, if you’re not already connected via WiFi, find a WiFi hotspot and try the activation process there. If that doesn’t work, physically connect the phone to your computer using the USB cord that came with it. Once it’s connected, open iTunes. iTunes should detect the new iPhone and attempt to activate it for you on your computer. Last, if all else fails, you can restore the phone to its factory settings. Restoring this way is a much bigger deal if you’ve already got personal info saved on the phone, along with songs, videos, email, etc., because it erases every bit of that. But since you’re just trying to activate your phone out-of-the-box, you don’t have any of that saved data so it doesn’t matter. To perform a factory settings restore, use your USB cord to connect the iPhone to your computer. Launch iTunes (if it doesn’t launch itself). The iPhone will appear in iTunes; select it. Click on the “Summary” tab, and then the button that says “Restore iPhone.” A window will pop up asking if you’re sure you want to do this. Click on “Restore” to proceed. Your computer now restores the iPhone — a process that will take a while. (I’d go get something to drink or turn on the TV while you wait.) Once the Restore is done, the phone automatically restarts itself. Once it’s back on, it will be like new, so you’ll do the whole “Slide to set up” thing all over again, which will of course lead to the activation page again. If you get an error message indicating that your SIM card is not supported, there could be a problem with the card itself. First, make that a SIM card is indeed installed in your phone. When Apple ships the iPhone from the factory, the SIM should be in place. 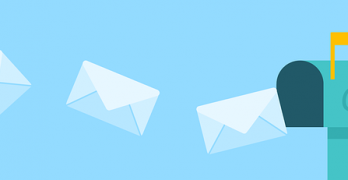 If not, you may need to get another one from your carrier. If the SIM card is in place, try ejecting it and reinserting it into the SIM slot, and then restart the phone. If that doesn’t resolve the issue, you will need to get a new SIM from either Apple or your cell service provider. If the iPhone still doesn’t activate this time, then something’s wrong that you can’t fix yourself. You’re going to need to contact Apple Support or make an appointment at your local Apple store’s Genius Bar. Internet writer Nayab has never worked in an Apple Store, but would like to manage one someday. His favorite Apple blogs are GeekSuper and of course Apple Gazette. Well, you can’t restore to factorysettings in Itunes store when its not activated..
What if iTunes wont recognize your sim card? I have that problem. Even if I do have one inside and it is correctly put in, it won’t work. What do you mean “doesn’t recognize your sim card”? What does it say? “no sim card”, “invalid sim card”? i already inserted a functioning sim card. 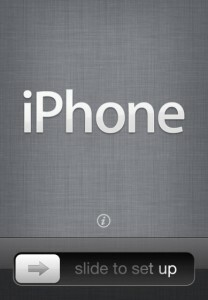 i know the sim card is functioning because my iphone itself detects my sim card and display the signal bar. but itunes gives out the error.. i dont use PIN on my sim card. how do i fix this? i already tried on using different computer and also different sim to activate but nothing works… PLEAASSEE HELLPP !!! Hello.. I have the same problem .. what can indinto get rid of that plz ? Probably just means it can’t connect. iPhone’s do this a lot.. and it’s not an issue with the phone, it’s Apple’s activation process that’s the issue. Open itunes, hold the home button, plug the phone in (while holding the home button). 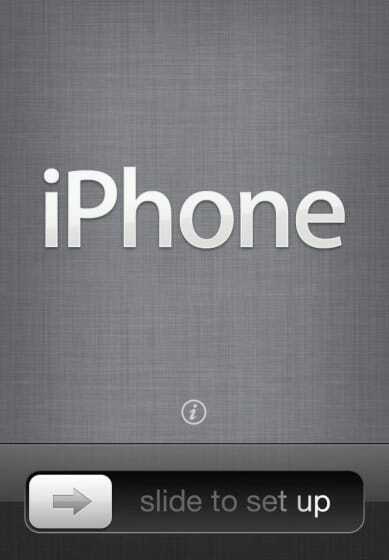 A message will come up to restore, release the home button. Follow directions from that point. Tried to activate my new iPhone 5. I can’t see that myself can you? Sim card is located in a slot on the right side of the phone. You open the tray by pushing a paper clip into the hole. I have the same problem and i really need help with it. I did all of the above and still wouldn’t activate. Came across another thread which said to hook up to Itunes on a different computer … and it worked. 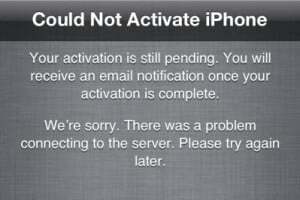 What will I do my phone is saying could not be activated because the activation server cannot be reached. Try connecting your iPhone to iTunes to activate it, or try again in a couple of minutes. If this problem persists, contact apple support at.com/support.